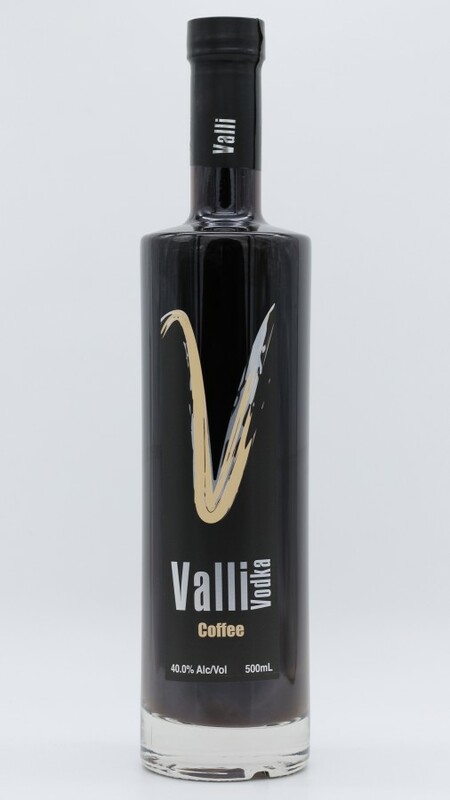 The latest addition to our premium Valli Vodka range. A rare combination of cold extract coffee and organic vodka, creating a stunningly smooth and rich coffee experience. Enjoy it straight up on the rocks, or in a cocktail. 40% ABV. Available in 500ml.